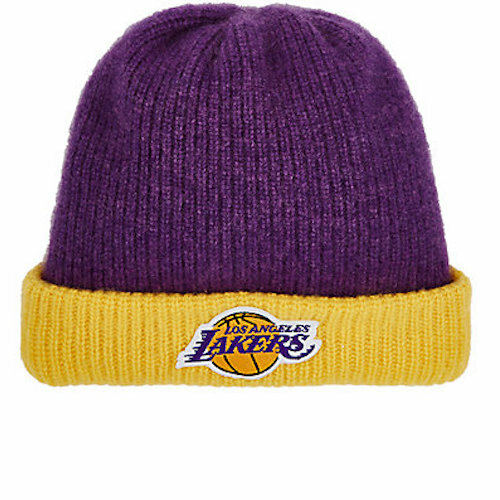 Find all the gifts (and sneakers) you need for the NBA fans in your life with The Crossover’s holiday gift guide. Following the NBA in 2016 means more than knowing which players score the most points per game. It also means keeping up with the latest trends in sneakers, fashion, gear and a whole lot more. And if you’re having any trouble at all finding the perfect gift for the NBA fan in your life, The Crossover’s holiday gift guide is the secret to becoming your friends and family’s gift-giving MVP. Need to know where you can find the latest pair of Jordan’s or J.R. Smith-approved snapback? It’s all here. The Crossover’s gift guide covers the latest in sneakers, NBA gear, collectibles and off-court fashion. Whether it’s a pack of trading cards or a dapper pair of skinny jeans, below you’ll find anything and everything you need to brighten up the day of your favorite NBA fan. When it comes to on court signature models that you can wear off the court, do not overlook Kevin Durant's signature sneaker line. Durant's latest colorway from his 9th Nike signature silhouette is dubbed "The Sauce" due to his fluid moves and versatility on the court. 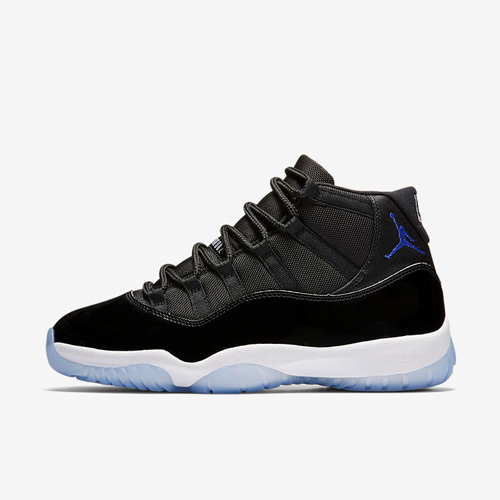 The sneaker is one of the most iconic models in the Jordan Brand line—and that is saying a lot when you consider every sneaker that has been celebrated within Jordan’s career. 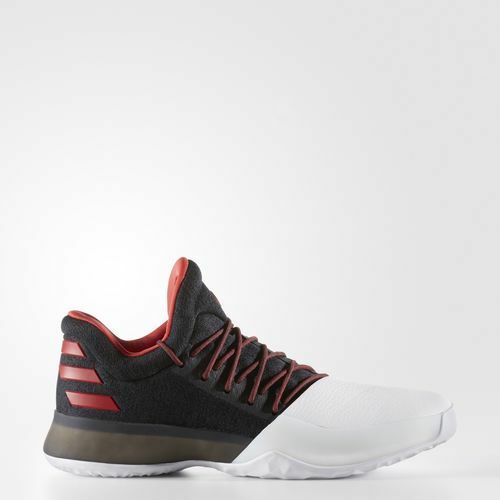 The first James Harden sneaker offers a snug-fit knit upper and features a midsole Boost unit that will provide you with that energy and comfort needed to dominate on the court. 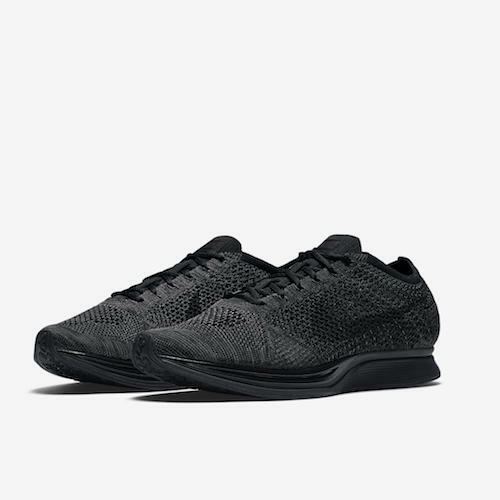 The Flyknit Racer has evolved from being a running shoe to a sneaker that has grown to be a part of everyday casual style. 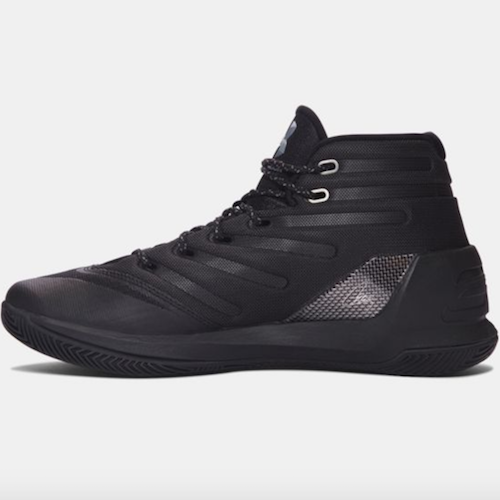 The latest colorway, “Triple Black” is perfect and versatile enough to wear with anything. 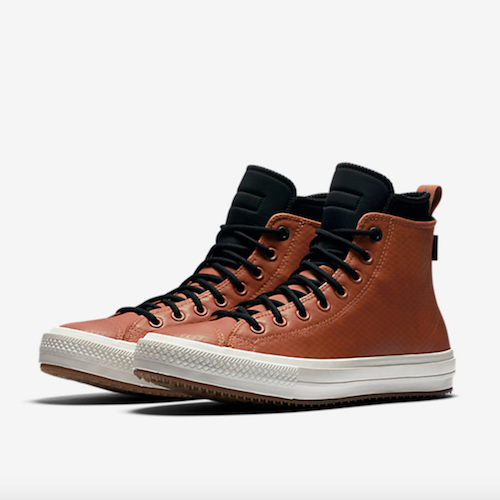 For those that are obsessed with retro style and sad that you have to retire your Chuck Taylor’s during the Winter, Converse and Nike has meshed to create a sneaker that will keep you warm and dry during the brutal cold months. While the price point has surged, Stephen Curry’s third signature model presents a sleek minimal design along with some fun colorways. 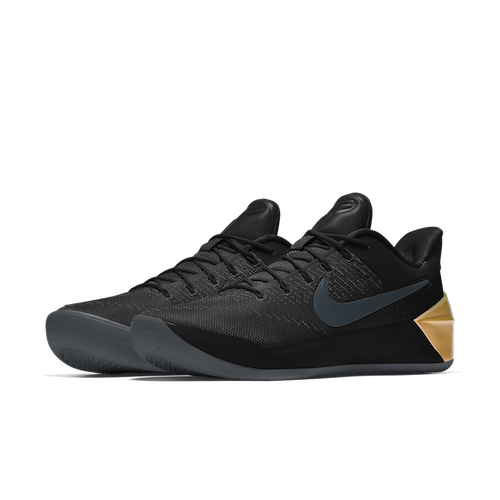 Kobe Bryant’s first post-retirement signature sneaker, the Nike Kobe A.D., continues the Kobe sneaker lineage of low-cut/lightweight models. The adidas NMD shifted sneaker culture a bit upon its release last December. 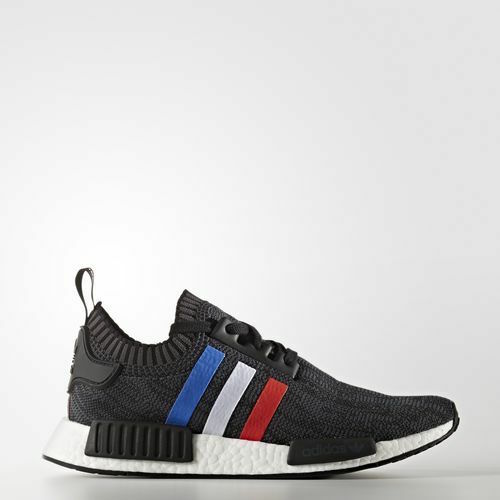 Just over a year later, adidas is re-releasing the first pair of NMD’s that feature the red and blue “bumpers” along with a Boost sole and a black Primeknit upper. 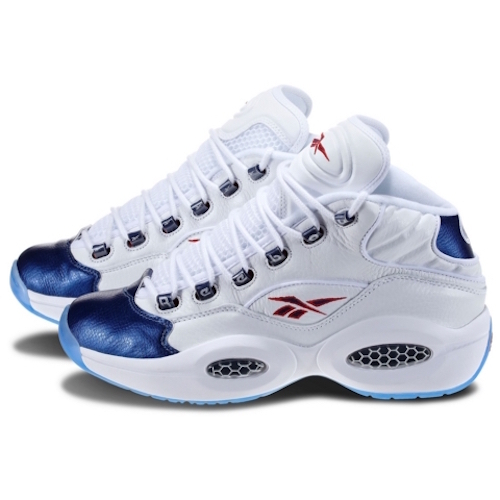 Honoring Allen Iverson’s 20th year anniversary of his first signature sneaker, Reebok has been releasing different colorways throughout each month to celebrate. To cap it off, the brand is releasing the most popular model in his line, the Question Mid “OG Blue Toe”. 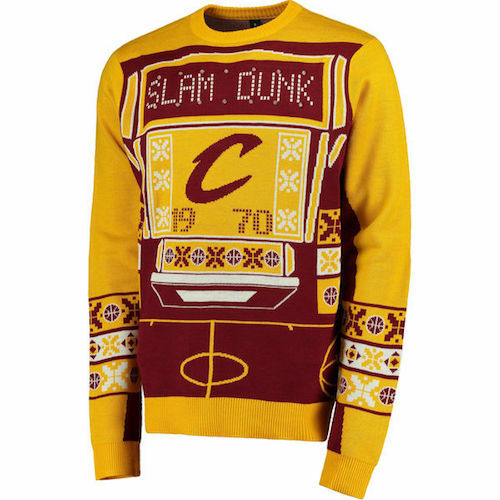 The NBA’s Christmas Day jerseys are always the league’s least offensive alternates. With their script font on the front and minimalist design, the 2016 Christmas Day jerseys are a fashionable item you can rock year round. If you need something a little more eye-catching for the winter, it would be hard to top these “Light It Up” holiday sweaters, which—as you can guess—light up across the chest. 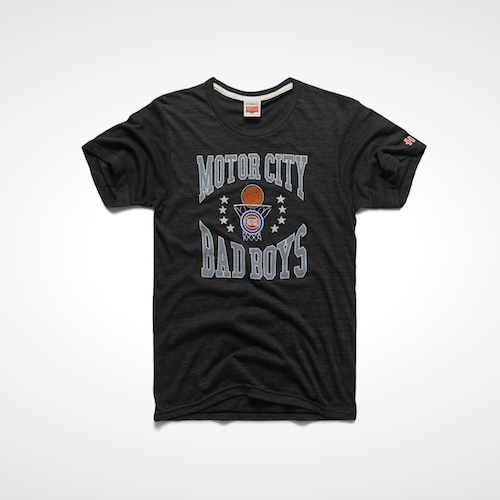 Because retro will never go out of style, the Homage NBA collection is a great way to give someone a timeless gift. 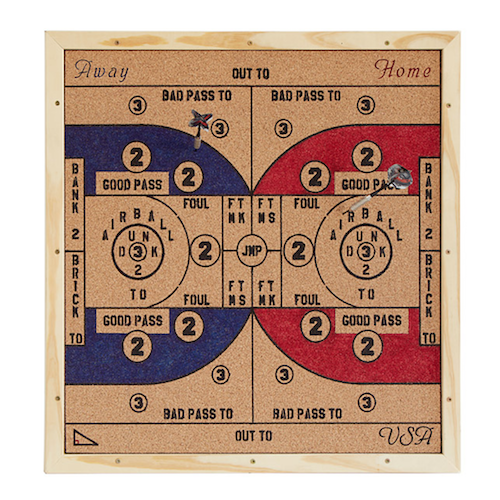 This basketball-inspired game of darts allows you to jump, pass and shoot your way to a win. For true basketball junkies only. 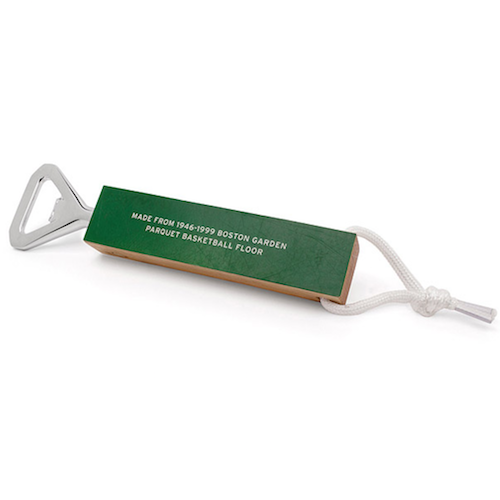 These bottle openers were made using actual pieces of the floor from Madison Square Garden and the old Boston Garden. For the loved one in your life who is serious about both the NBA and extreme comfort, the Elder Statesman Cashmere Collection—featuring scarves, hats and sweaters—is the perfect gift. 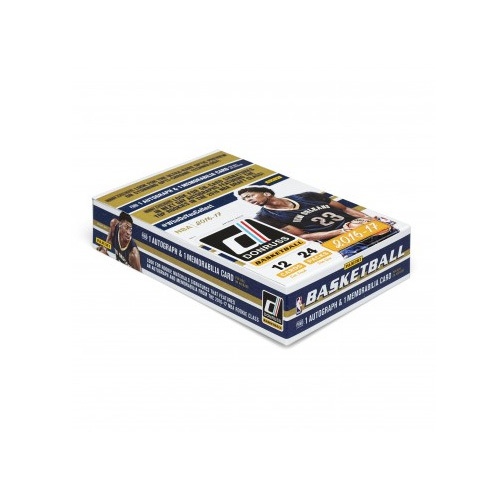 Panini America's 2016-17 Donruss Basketball boxed set features rookie autograph cards, autographed hall-of-fame player cards and Back to the Future cards, highlighting current NBA stars in older/previous team uniforms. Available in-store at Target, Wal-Mart in mid-December. These Mitchell & Ness warmup jackets are a must have for die-hard NBA fans. They’re perfect to wear to home games, and fashionable enough to wear everywhere else. 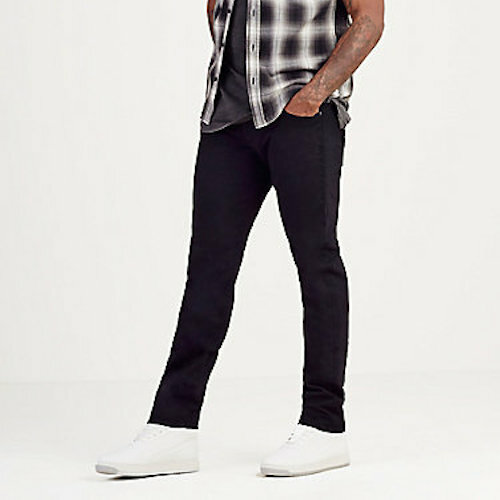 These jeans are a conservative entry into the world of Russell Westbrook. If you want to jump to the advanced course, make sure to check out some of Russ’s other patterns. 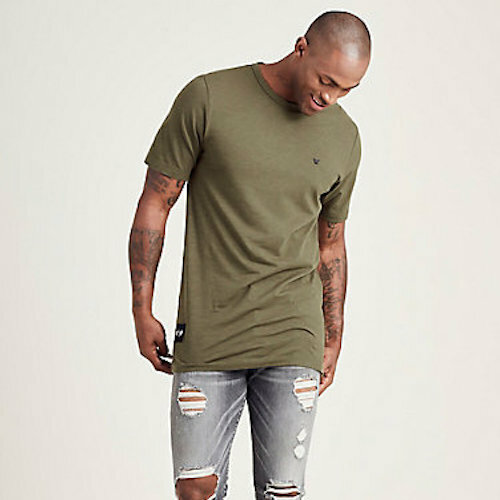 This elongated military tee is perfect for layering in the winter. With this shirt, you’ll look like you came straight out of your podium-game press conference. 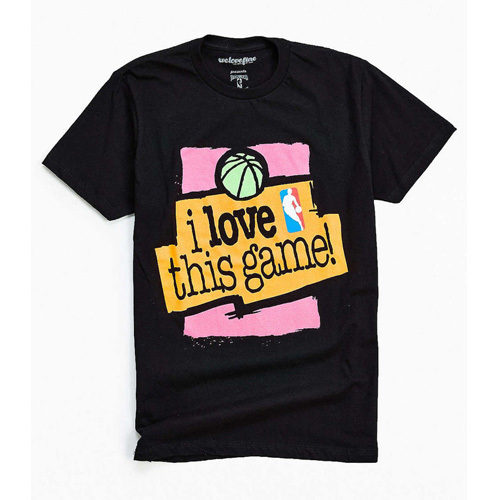 The “I Love This Game” shirt is perfect for when ball and nostalgia are life. 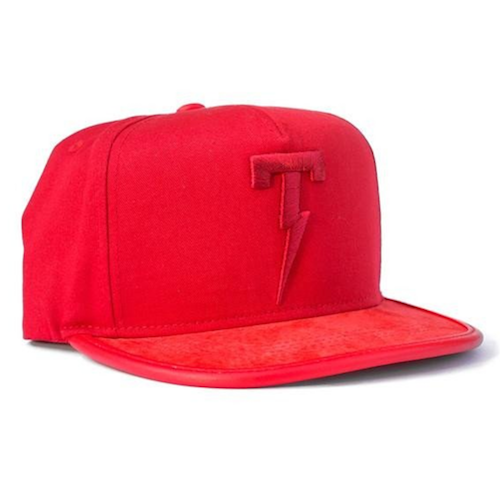 Tackma is a popular Ohio brand occasionally rocked by the likes of LeBron James and J.R. Smith. You may have noticed Smith rocking a similar snapback at the Ohio State-Michigan game. 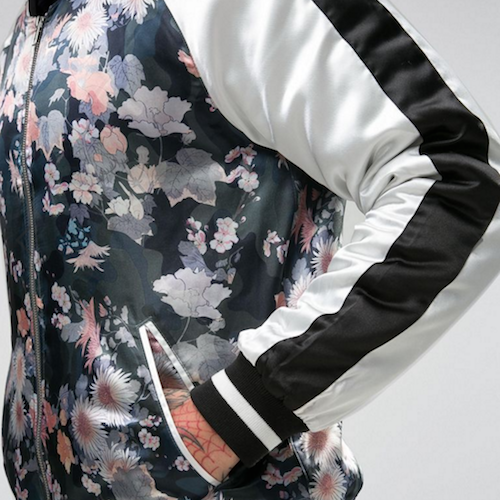 This jacket is similar to the style Dwyane Wade wore for his Kobe Bryant dinner at the 2016 All-Star Break—only a little less loud, and a lot less expensive. LeBron famously rocked The Hill-Side’s wool fedoras for much of last season. 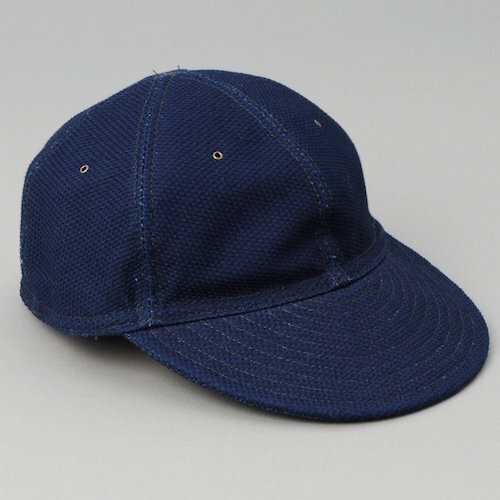 Because none of us can pull off fedoras, the ball cap is a little more practical.